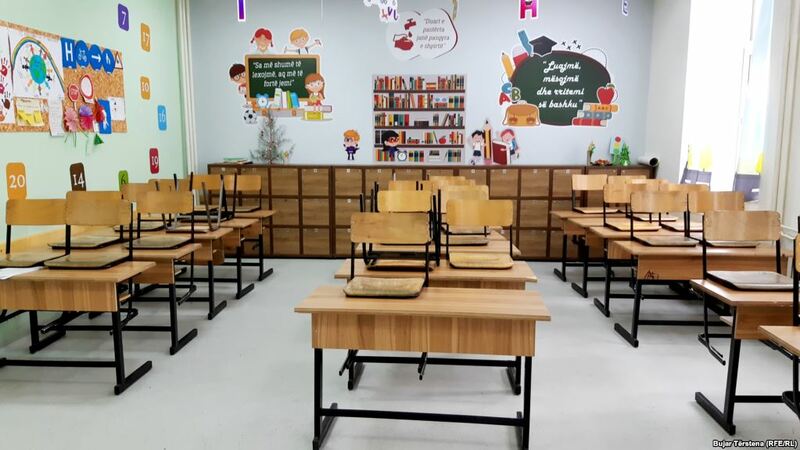 Teachers in Kosovo are holding a strike for better salaries and better working conditions. Teachers have refused the offer that the government made which consisted on an increase of 20 million euros a year. On their part, teachers have demanded a 30% pay increase. On Monday, PM Haradinaj said that the offer made by the government is a serious one. “This is a decision which puts the budget in serious difficulty, but given the importance that education has for all of us, it was widely supported. It’s unfair and ethical to deny our children the right to education after this decision”, he said on Monday. On its part, teachers unions called on institutions to do more in order to have their demands met. “We would like to remind them to give up on the idea of putting pressure on strikers, because our strike is legitimate”, unions said.